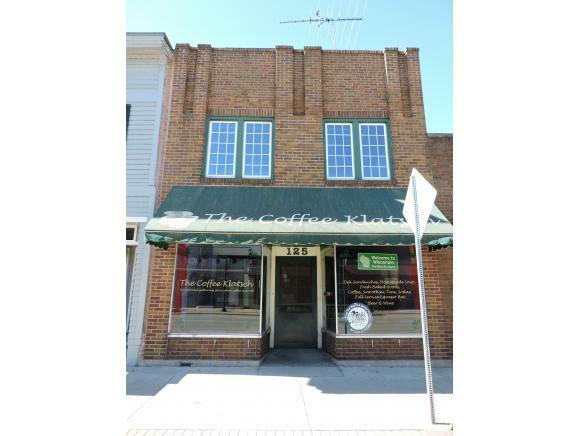 -Zoned B-1 Commercial, this is a perfect location for retail space, coffee shop, office, and so many other possibilities! 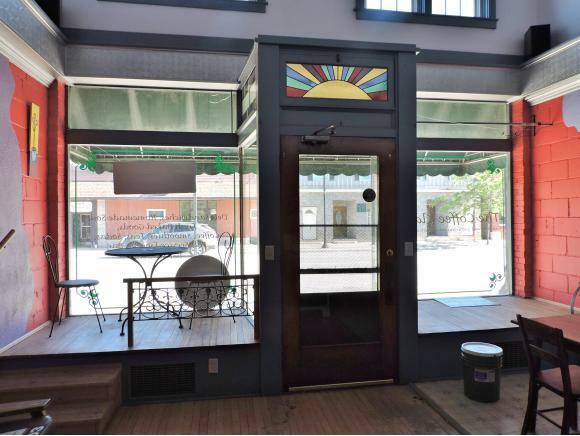 Updates include newer furnace, electrical and plumbing. 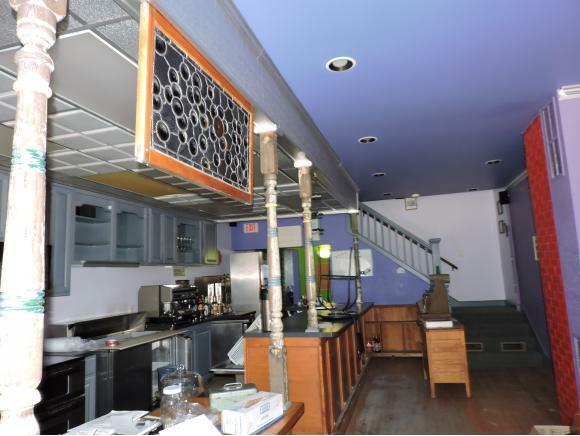 2 story building with additional finished floor space on second floor. 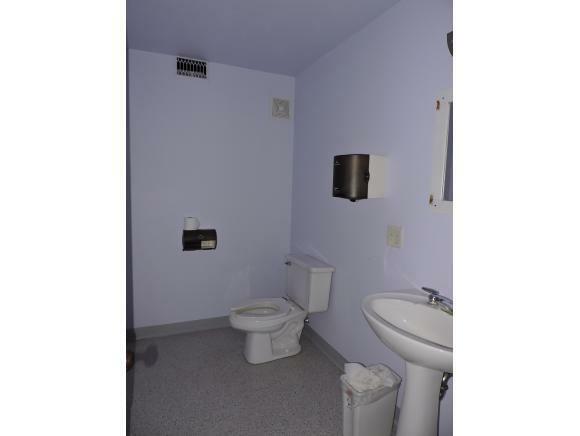 Handicap accessible bathrooms on main floor. Green space in back of building. Garage space is currently leased.